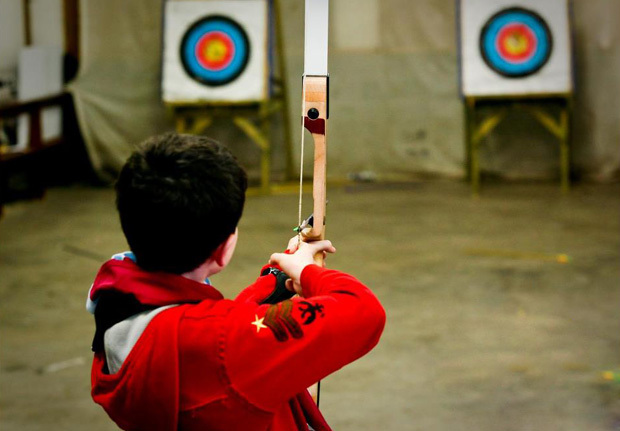 Archery is a high skill sport developing individual skills in a team environment. 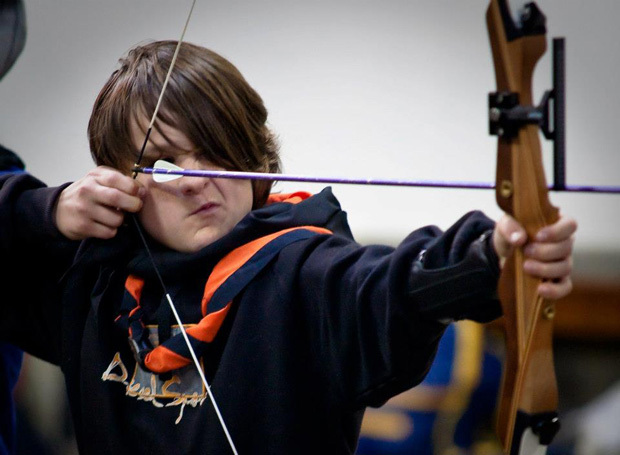 Archery promotes personnel development and responsibility in young participants in a safe controlled environment. Can you hit the bulls-eye?! You will learn how to shoot arrows at the targets provided. Once hitting the target we will work on developing that skill and improving. Ensure you remain in the designated area when you are not shooting. Ensure you follow our qualified instructors directions at all times. Ensure you wear all safety equipment provided.